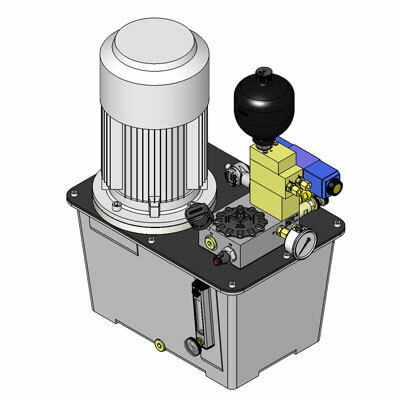 The HYBOX Flex Mini is a unique valve block concept. It has a multi-flexible basic block which offers the possibility to attach blocks from HYDAC’s ML-series. What’s more, the dimensions of the blocks are for max. 20 L/min at 250 bar.